PCS is proud to be a dealer for Heritage Kiosks. They are the world leader in Kiosk design and durability. 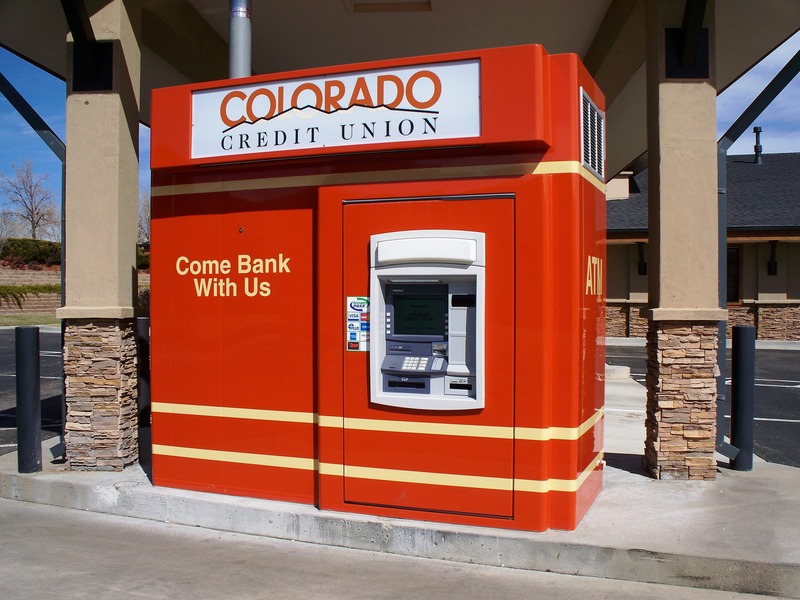 If you are looking for a Kiosk, Topper or a Surround for your ATM we have a large selection available.